Don’t linger with buying the communion gifts - if bought in a hurry, they may turn out to be a complete disaster. Take your time, put away some money and choose an unforgettable gift. 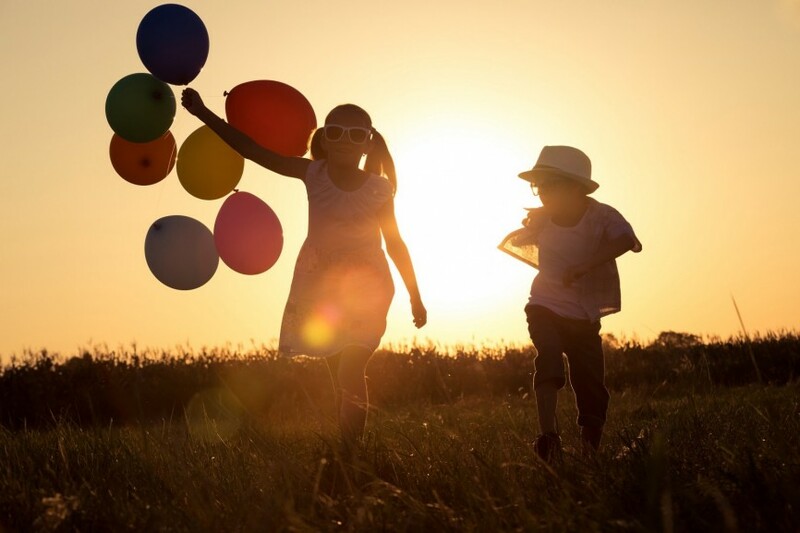 Also, pick out a gift bonus as a reminder of important and joyful moments during this special day. 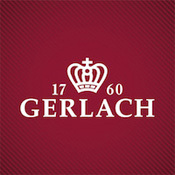 Gerlach offers classic cutlery sets but also happy sets for children. The Bon Ton Pieski is an excellent communion present for a boy. The joyful graphics of dogs will make every day eating a real fun. In addition, The Bon Ton cutlery is packed in a nice, blue gift box, and is designed with the great care and attention to details, so that eating a meal with a knife or fork is safe. The Bon Ton Pieski line is made of 18/10 stainless steel, so that all elements can be washed in dishwashers, and additionally, it has a lifetime warranty that certifies the Gerlach's responsibility in creating high quality products. The Bon Ton line is also dedicated to girls. 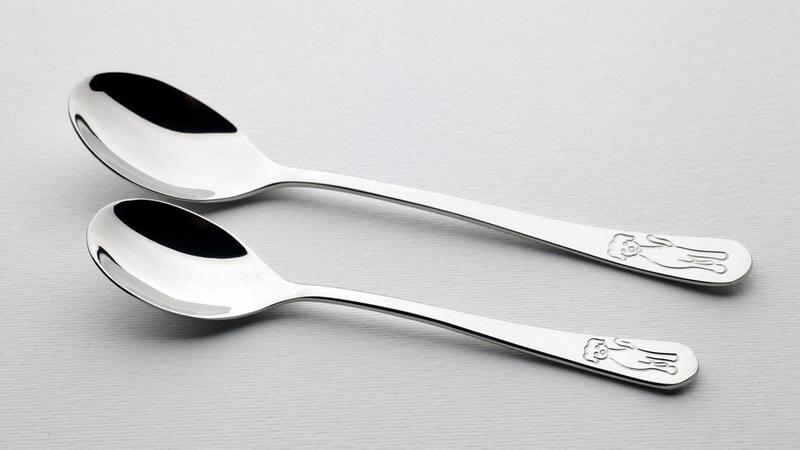 Cutlery with a delicate engraving of kittens will surely appeal to every little lady. The set includes a spoon, fork, knife and tea spoon. All elements of the line are made of 18/10 stainless steel that is why they can be washed in dishwashers. 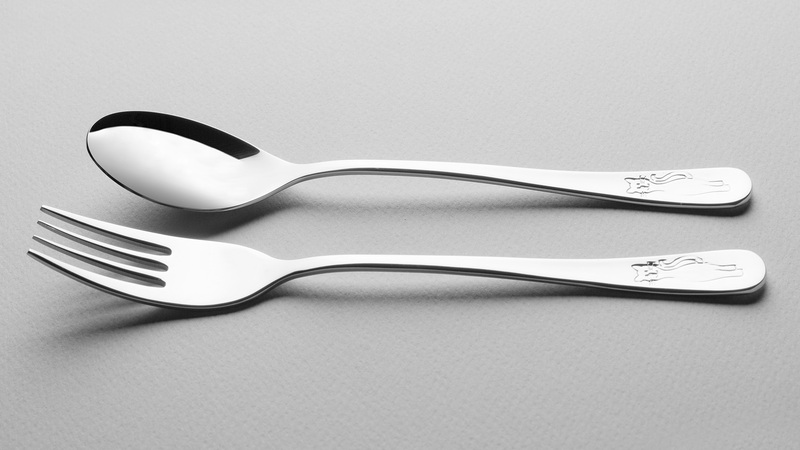 Thanks to the ideal weight and the size of cutlery, a child can easily eat every meal, and the finishing of knives and forks guarantees the safe use. The cutlery for a girl is packed in a pink gift box with the image of cats. An additional advantage is the lifetime warranty provided by Gerlach which proves our commitment in creating high quality products. To make a gift even more special, think about a unique engraving with name, date or dedication on cutlery. It will remind about the first significant moments of the toddler’s life.